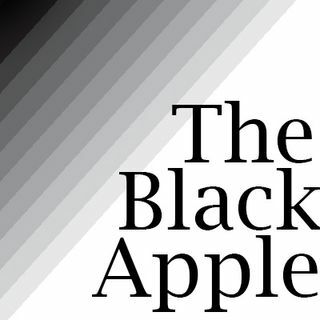 The Black Apple-Episode 12: What can you do about DACA? DACA was recently eliminated and teachers have questions about how to teach DACA to their students. Hear what I did in my classroom and how talking about current events is important.